JCAHO, or the Joint Commission, sets clinical industry standards for the administration of anesthesia, which is also referred to as sedation analgesia. Regulation was deemed necessary because anesthesia requires the reduction of consciousness to facilitate a medical procedure. JCAHO recognized the need for a uniform policy for the administration of anesthesia after receiving reports in the early 1990s of 83 deaths associated with a drug called midazolam. Prescribed before the initiation of anesthesia to bring on drowsiness and relieve anxiety, midazolam is described by PubMed as a medication that can stop the ability to breathe. JCAHO regulates all four levels of anesthesia. During minimal sedation, or anxiolysis, patients can respond to verbal cues. Under secondary sedation a patient may only be able to respond to touch. 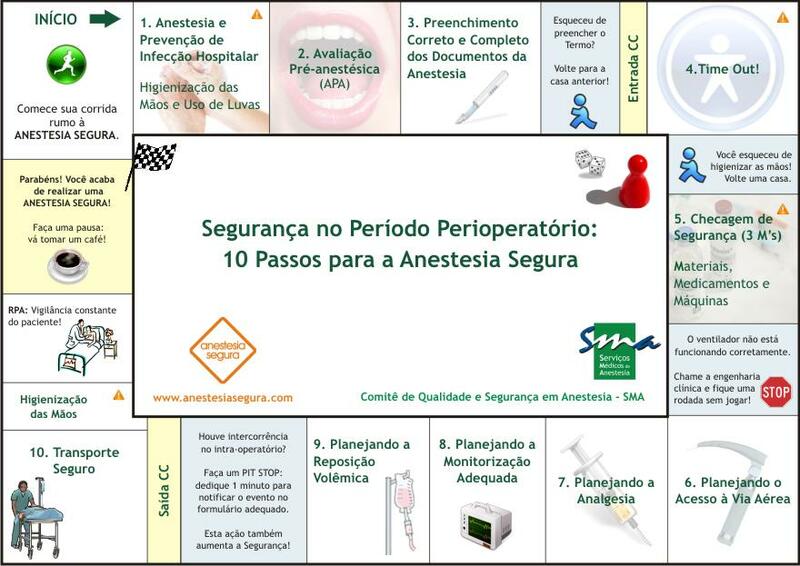 In deep sedation a patient only reacts to pain and requires airway intervention. 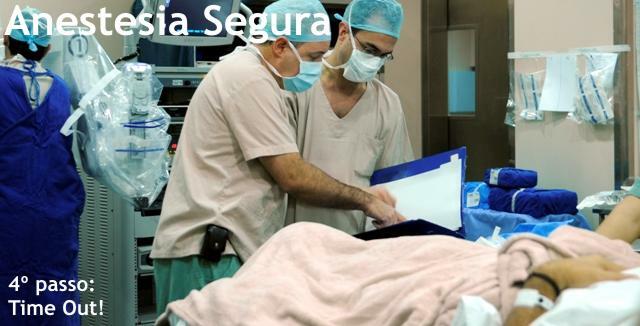 Under general anesthesia a patient is completely unresponsive and requires both breathing and heart rate monitoring. JCAHO standards call for a pre-anesthesia assessment, monitoring under sedation and discharge from post-anesthesia recovery by a licensed health care practitioner.